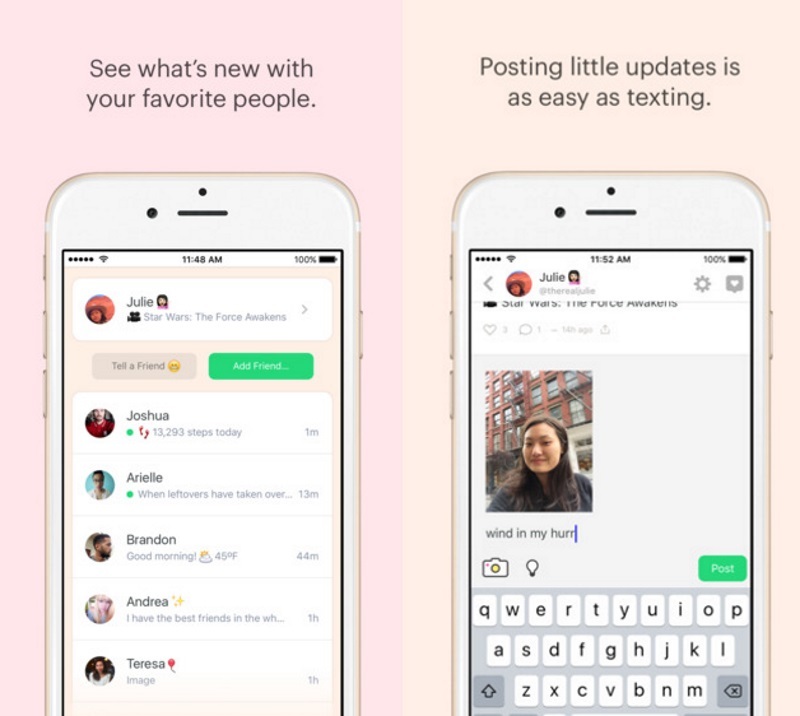 Peach, a new messaging app, lets you find your friends and upload gif images, photos, and status updates in your news feed using “magic words”. Available on the Apple App Store, the app looks like Twitter, Slack, and Instagram, and is created by Dom Hoffman, the founder of Vine – a short-form video sharing service – TechCrunch reported on Saturday. “Peach is a refreshingly fun and simple way to keep up with friends and be yourself. Share tiny updates as you go through your day. Posting is as easy as texting ‘with a twist’. Some words are ‘Magic Words’ that give you quick access to fun and insightful things to share. On Peach, a little says a lot. Easily share pictures, looping photos, videos, and links, along with GIFs, the weather, your current location, what you’re watching tonight, how many steps you walked today, and much more,” the app’s description read on the App Store. Peach stands out as it allows users to use “magic words” to summon certain commands to appear in their status updates and share pictures, gif images, videos, weather, current location, to name a few. For example, you can type “gif” and then you are prompted to find and share a gif image. Similarly, when a user types “Draw” he can actually draw a doodle or sketch to share it. You can type “song” to share whatever is playing right now on your phone. Also, all the updates are posted on “home” – similar to a Facebook wall where people can “like” or comment on your posts.